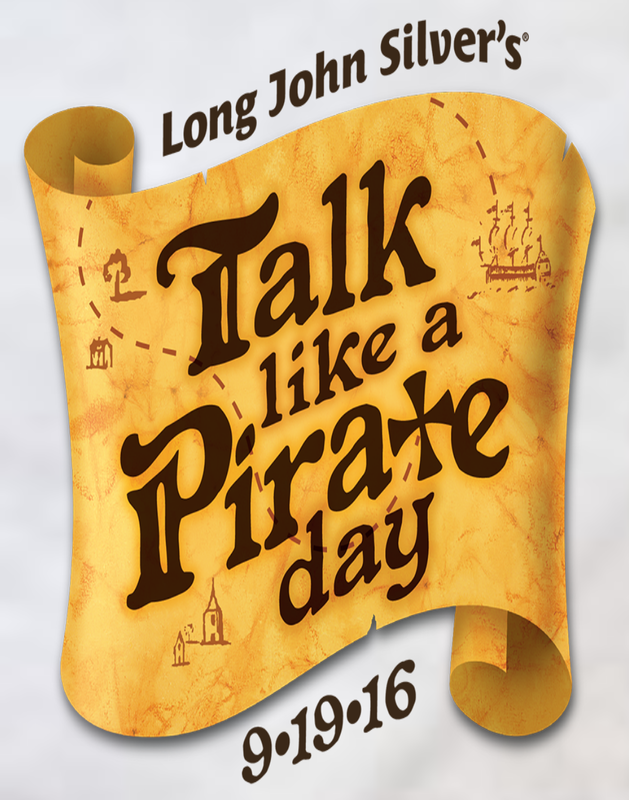 Head to Long John Silver’s on September 19th to score a FREE Fish Tender or a Piece of Chicken in honor of Talk Like a Pirate Day when you talk like a pirate! 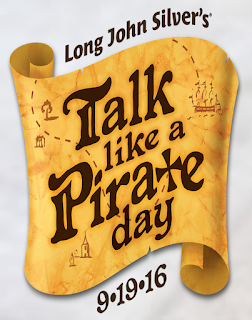 If you are willing to wear at least 3 pirate items, you’ll score a FREE 2-Piece Fish or Chicken Tender Basket! This is valid at participating locations only, so make sure to call ahead. Find a location nearest you!